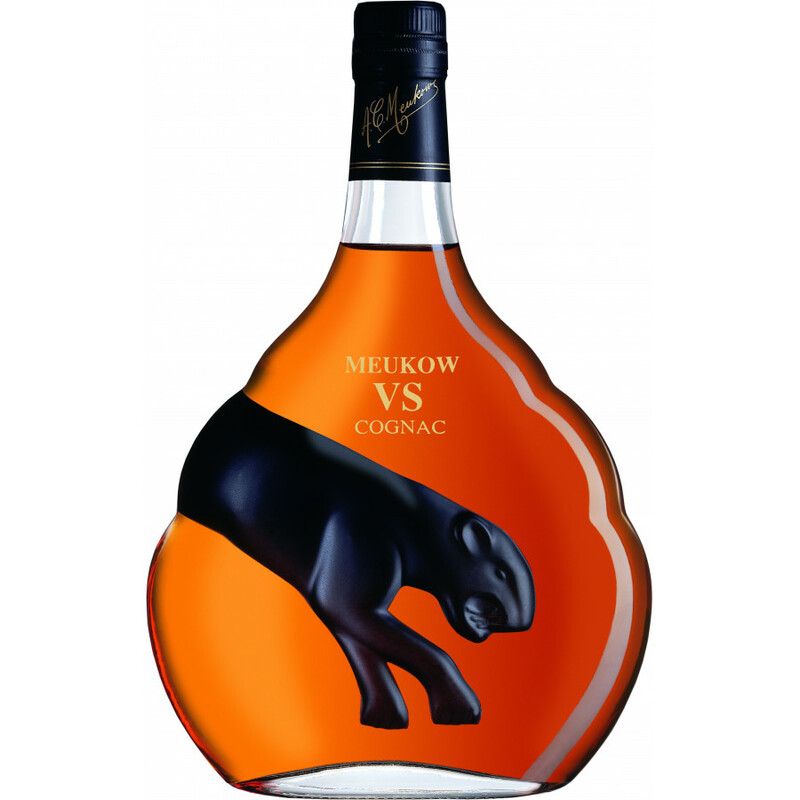 The award winning Meukow VS Cognac is truly versatile and represents great value for money. 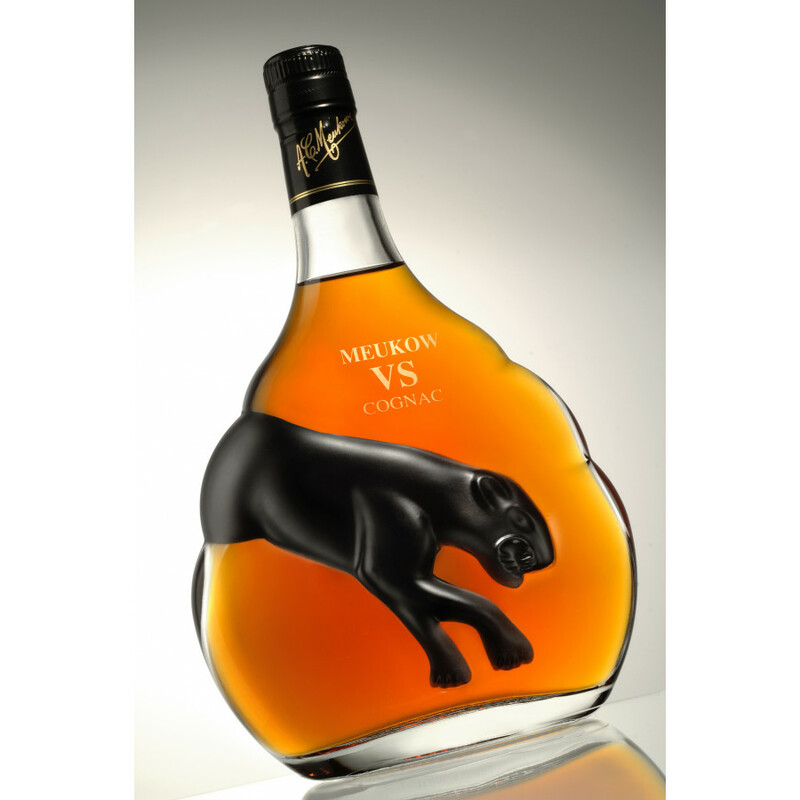 If you think you know what to expect with a VS cognac, then this is one that will change your expectations, as it offers a far higher quality than you would normally expect from such a young blend. 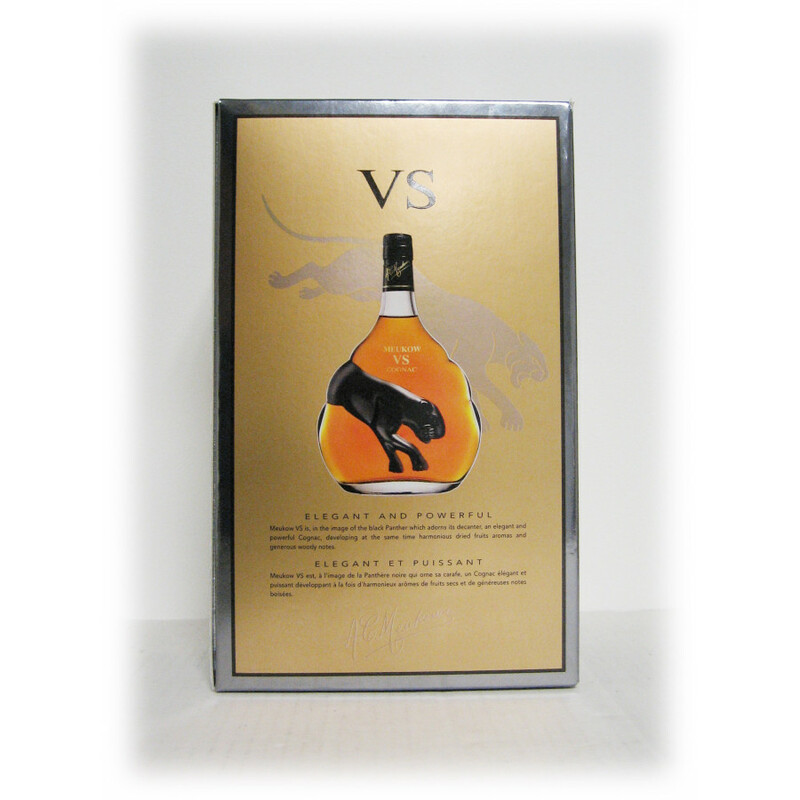 Well balanced, the blend is round, with fruity notes and the delicacy of woody tones. 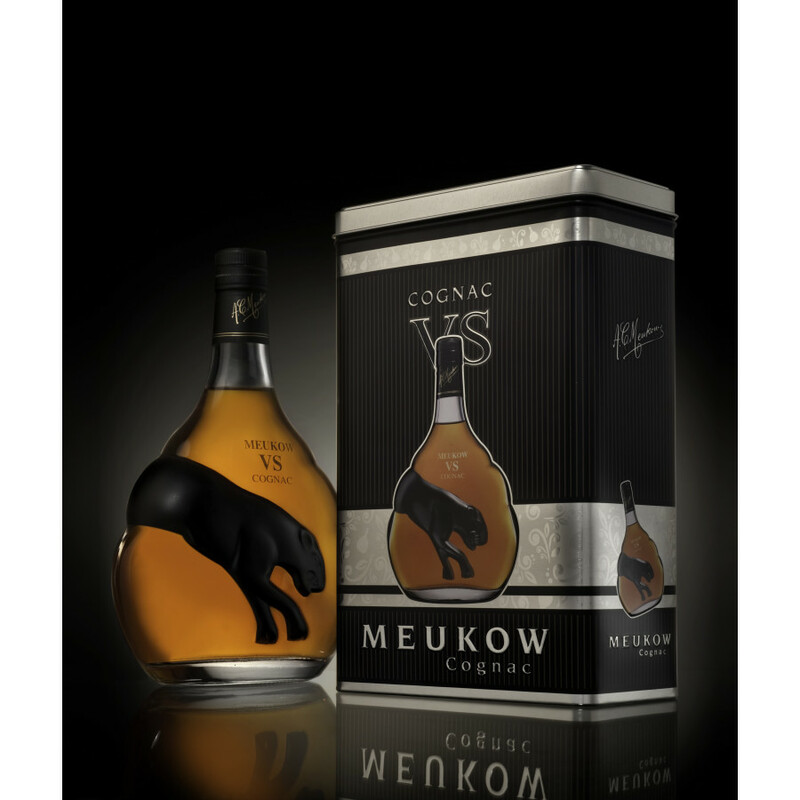 Great as either an aperitif or a digestif, or can be combined with a mixer (for example, tonic or ginger ale), or enjoyed on the rocks for a subtly different taste experience. 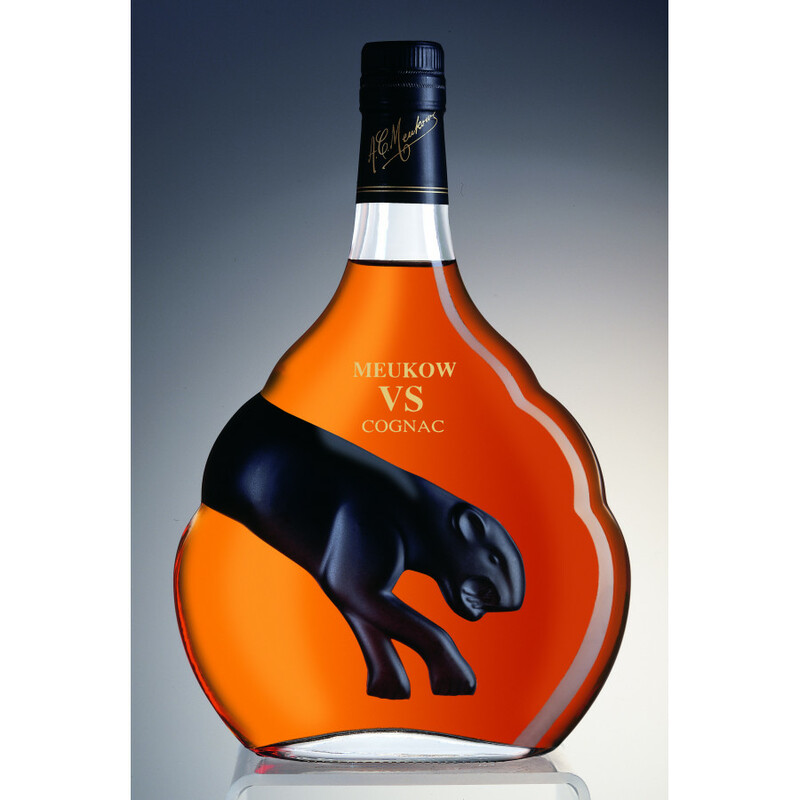 The cognac is presented in the classic Meukow bottle, adorned with their now infamous symbol - the panther. The taste caught me off guard. 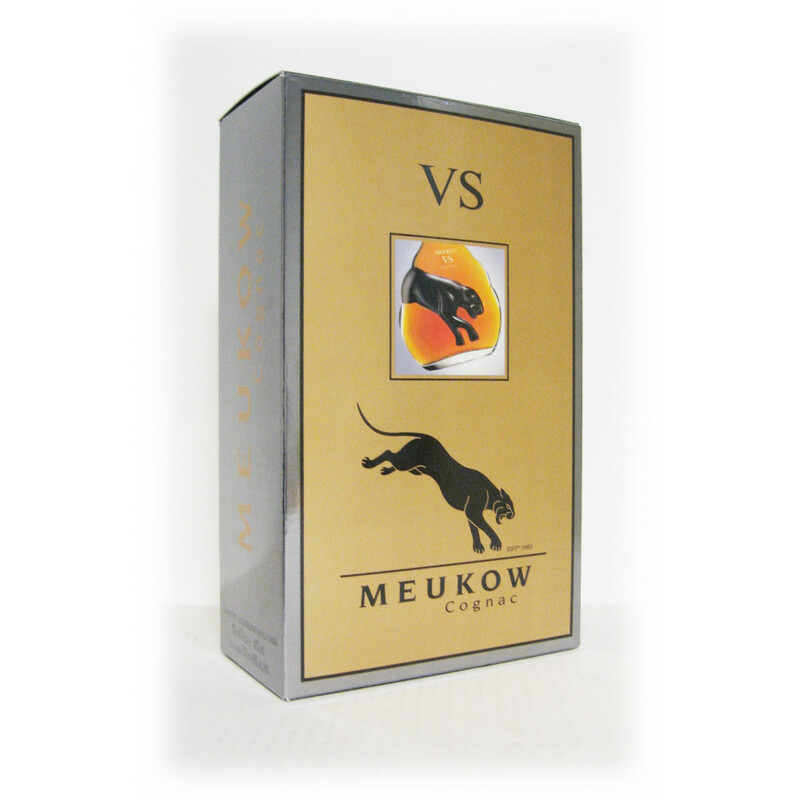 I'll be shifting from whiskey to the Meukow VS because of its round and full flavor. 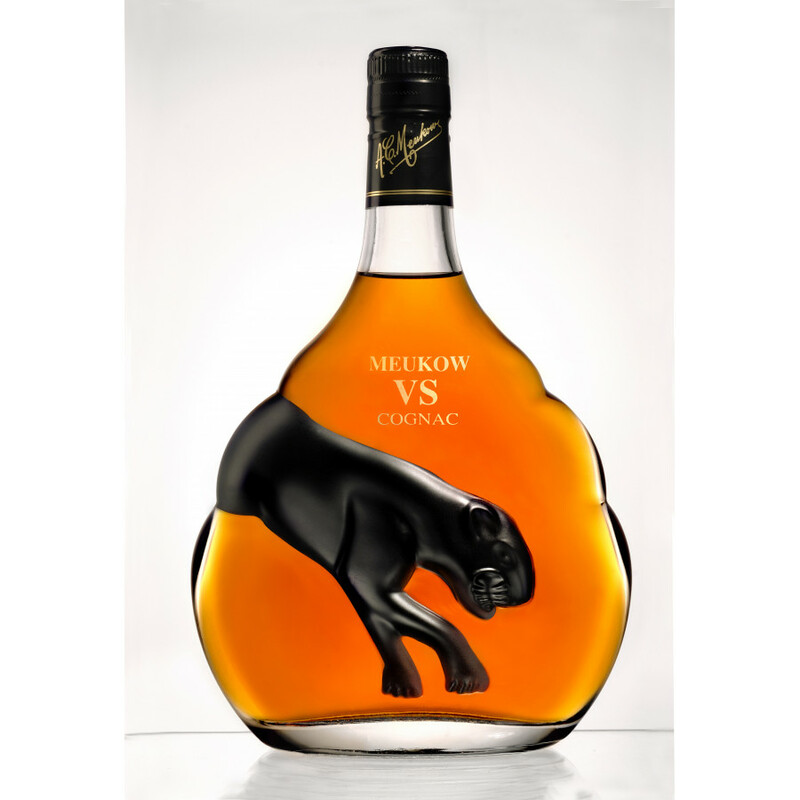 This is the best value cognac that is much smoother than other vsop cognacs. It's my go to and can drink straight or mixed. This drink is smooth, I take it straight!